« Ticket to Ride goes Nordics! Discover the new Ticket to Ride map now! 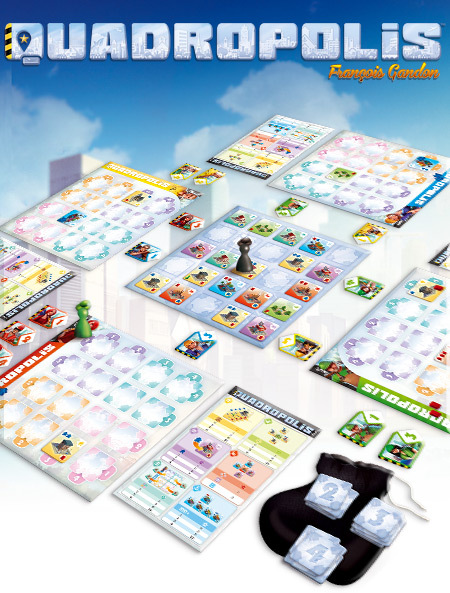 Quadropolis is now available worldwide! 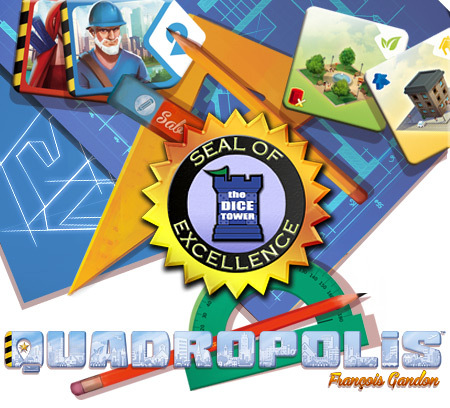 Quadropolis has also been awarded the Dice Tower Seal of Excellence! Check out the video! This entry was posted on Tuesday, April 26th, 2016 at 15:11 and is filed under Big Adventure Games, Games, News. You can follow any responses to this entry through the RSS 2.0 feed. Both comments and pings are currently closed. Uhm, DoW. Love your products, but Quadropolis is not available in Canada and retailers seem to have no clue when it will be made available. Ryan beat me to it but ya, why are you stating it’s available worldwide when it’s not? Even the the DISTRIBUTOR doesn’t have copies to sell to our retailers! What’s going on?? ?